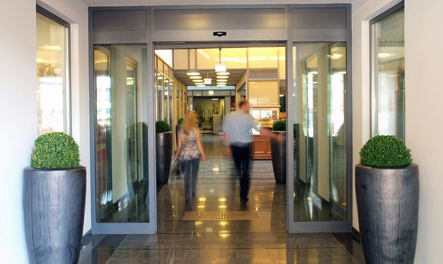 Do you need to set-up scheduled maintenance of your Automatic Doors, Automatic Gates, Industrial Doors or Boom Gates? Call our office to arrange a service schedule for maintenance of your automatic devices – (02) 6280 4655. Are your auto doors, auto gates or industrial doors running rough? 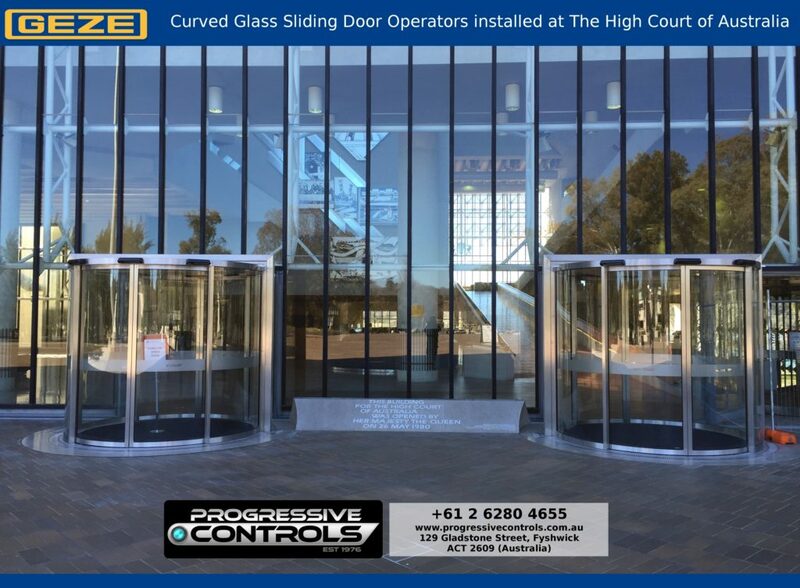 Call the Progressive Controls service line on 1300 391 099 for a rapid service response. 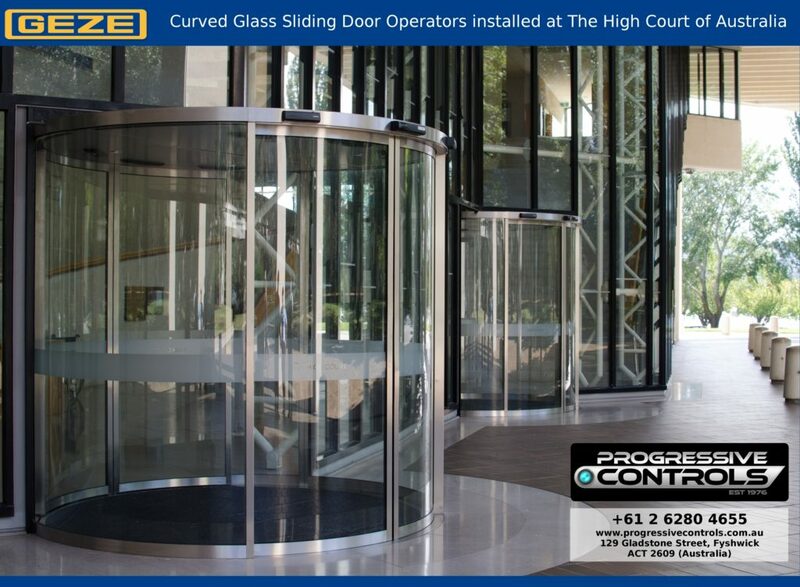 Progressive Controls services all makes and models of Automatic Doors, Auto Gates and Industrial Doors. 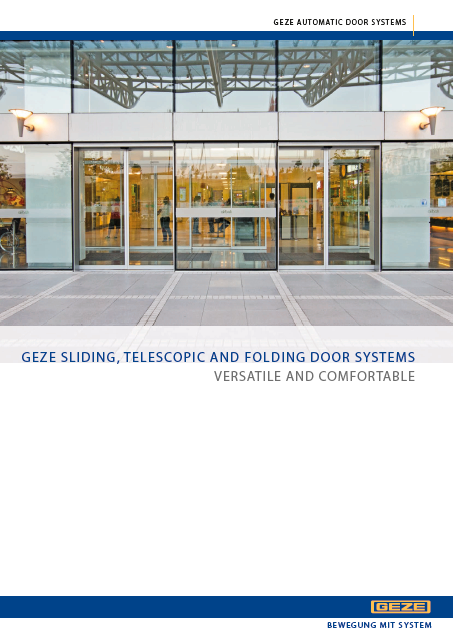 We are proud to be the importer/supplier & service agent for GEZE Automatic Door products in the ACT and surrounding regions of South Coast, Riverina and Snowy Mountains. We import this premium product range direct from Germany. For Architectural Specifications, visit our ‘Info For Architects’ page. Click here. Is this the end of the revolution (revolving doors)? 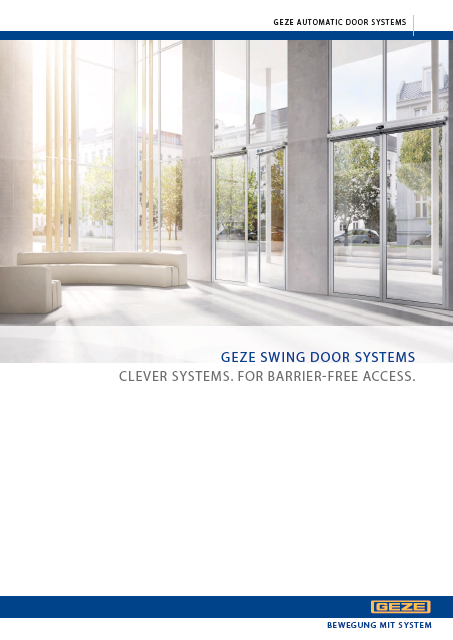 Why walk around the circle when you can walk straight through thanks to GEZE’s curved-glass sliding door operators with RC2-level security? No. 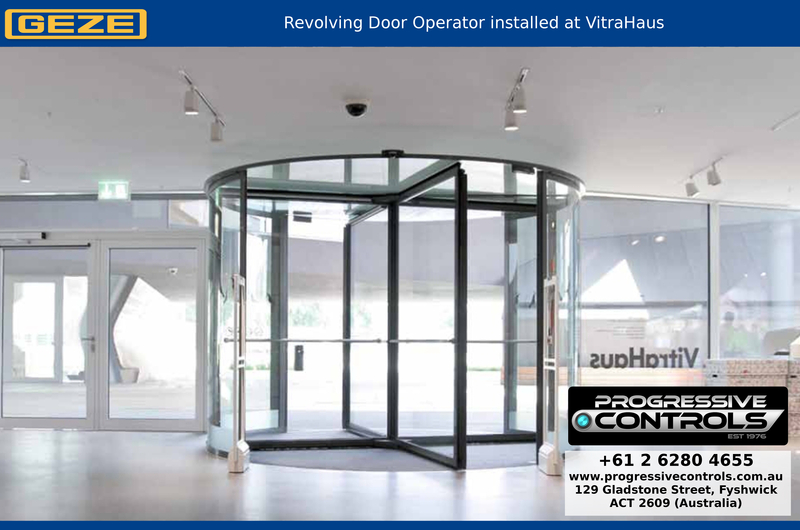 It’s not the end of Revolving Doors (they are still a valid option to suit certain needs), but if your building’s needs have changed and you need to maintain the current form of your entryway, consider this amazing new product from Germany’s leading Automatic Door Manufacturer. 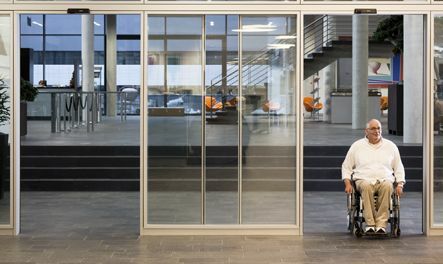 These doors use the SL (Slim-Line) Sliding Door Drive profile which is just 70mm high. 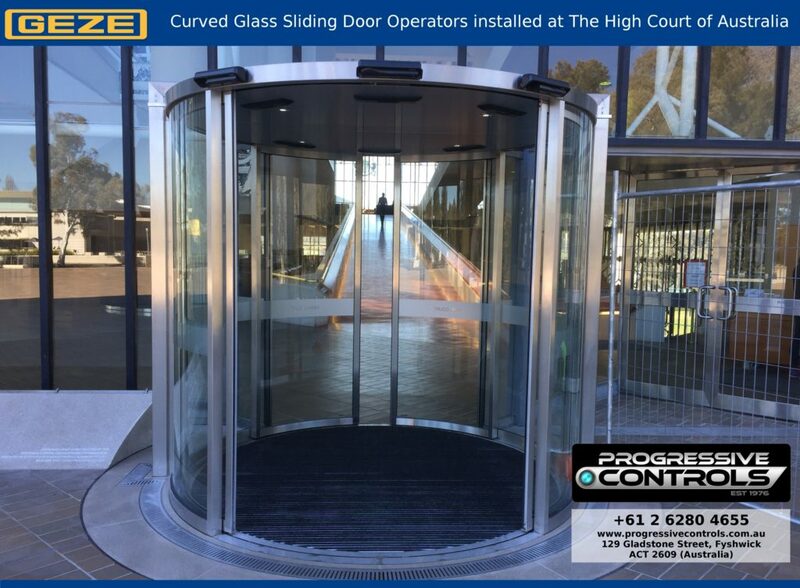 The glass doors are curved and slide on a curved track. All electrics, motors and belt drives are housed within this slim 70mm at the top of the auto door structure. Please see the images below.